After many moons of waiting and missing the odd gig here and there myself and the rest of the UK and Europe are very pleased to be welcoming .. 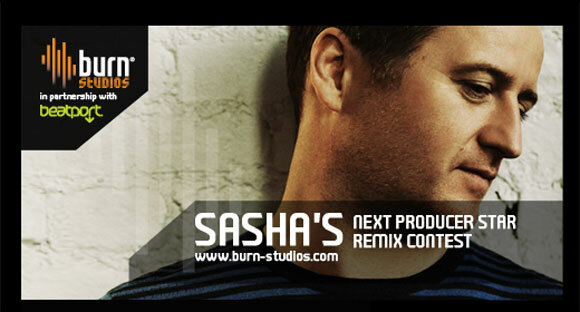 So to give you the quick skinny of what this is about: Burn Studios hooked up with Sasha to find the next big producer. To enter, you had to remix ..
Joker is about to drop another Bristol bass cultured gem on our faces with this one. This time round he is collaborating with Silas from Turboweekend, ..
After mincing around with a music crush on Alex Clare for the past few weeks, and subsequently posting up every bit of news I came across, .. Thank fck for that. As of last week, Joker signed with 4ad and announced he was a few days away from releasing a new single. First new stuff .. I'll be the gentlemen and introduce these two first. 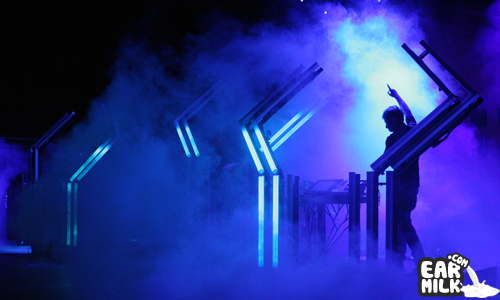 These Australian lads previously known as Hyperion are now called The Loops of Fury. ..